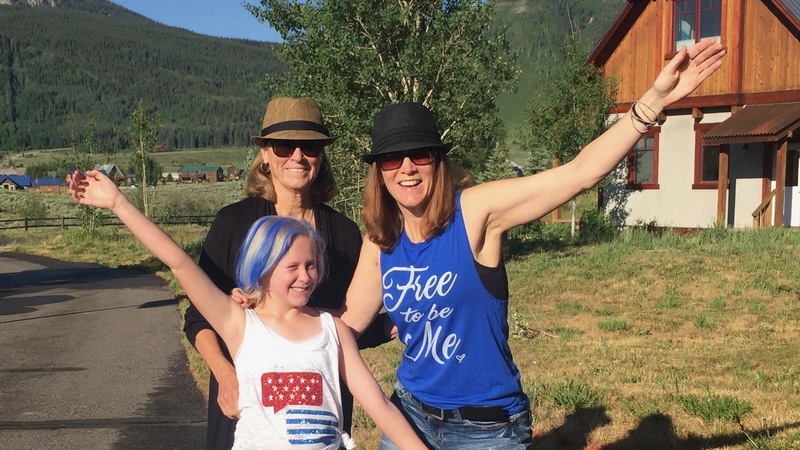 A transplanted Austinite who couldn’t resist the call of the mountains after attending high school and college in Durango, CO, Cindy Garmhausen wanted a business in her new home in Crested Butte, CO, that would reflect her love for the outdoors and music. Telluride was Cindy’s first foray into the retail world, where she owned Wizard, a video/music store and ticket outlet for numerous music events. Thus evolved GRIT, a mountain boutique inspired by music, words and the outdoors. 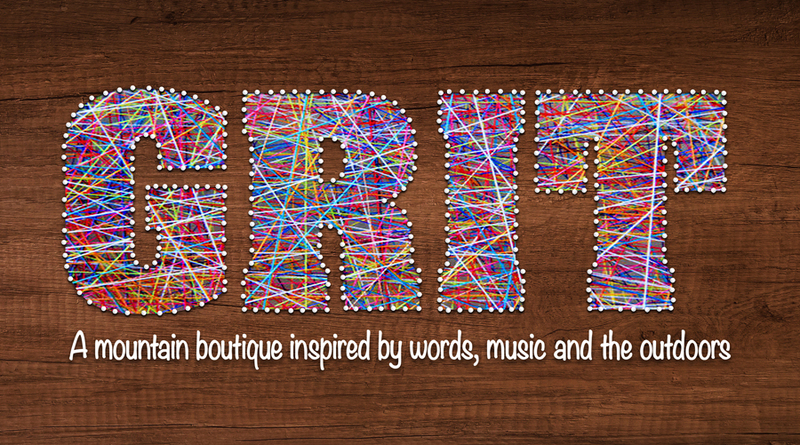 Setting the mood with music, GRIT offers an eclectic mix of men’s and women’s clothing and accessories, plus unusual gifts, many up cycled and ‘pay it forward’ items. When you visit GRIT you will often hear our staff discussing the biking trail, hiking path or powder run of the day. This is a frequent topic you will hear in the Butte and is only a hint of the many reasons we live here. We hope you love Crested Butte as much as we do.......get outside and get a taste of our life. Here are a few of our favorite places to work out, take a class, and move your body! We hope you enjoy them as much as we do.